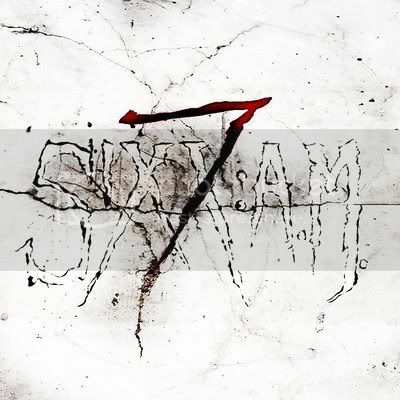 SIXX: A.M. will release their new 7 EP on December 13th. The acoustic EP is currently streaming in it's entirety as part of AOL's Full CD Listening Party, at this location. Sixx: A.M. vocalist/producer James Michael recently stated: "A couple of months ago, I asked all of you what songs from The Heroin Diaries soundtrack and This Is Gonna Hurt you would want to hear stripped down, pulled apart and reconstructed from a different perspective... your response was amazing and passionate... as a result, 7 was born. This was an incredible experience for the three of us because it caused us to explore way beyond the initial creations and rediscover the songs in a light that you helped us find. We are so excited to share this with you. Thank you for all of the love and support."